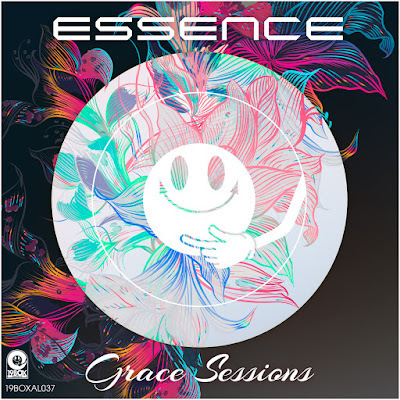 This latest edition in the "Essence" series delivers chillout grooves, with established stars, up-and-coming producers and veterans of chillout all fittingly represented across its wide-ranging selection. Additional genre-defining inclusions from the likes of AutoCharm and Daniel Cleaver represent the kind of house and disco. "Essence - Grace Sessions" is a collection of what is our take on quality music from the 19BOX RECORDINGS catalogues. There's new and exclusive tracks from Valid Evidence, Alexander S. Karlov and Ambrozia aka DJ 19 & Edison. Whether mid-tempo or upbeat, vocal or instrumental, an infectious, smooth groove is the common thread that ties together each track on this essential compilation. 19BOX RECORDINGS is proud to bring you the second installment of 'Dueling Weapons', which will focus on unreleased remixes to rock the dance floor. 'Dueling Weapons Vol.2' includes exclusive remixes by artists such as Peter Pavlov and Denis Zephyr. One of 19BOX RECORDINGS' main producers has been Peter Pavlov, who is known for remixes of Valid Evidence. 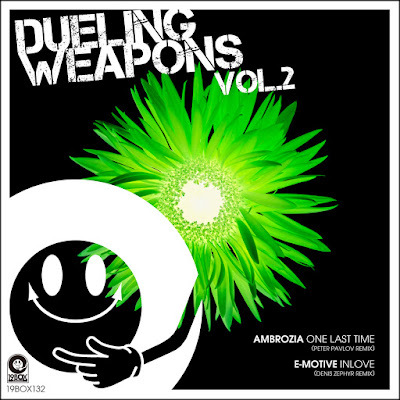 Originally from Shumen, Bulgaria but residing in London, UK, he has taken on remixing Ambrozia formed by DJ 19, Edison and Julianne's 'One Last Time' taken from their 4th album "Resurrection". He sets out a classy and melodic groove, taking the original into club territory while using most of its electrifying vocals. Denis Zephyr, based in Chernivtsi Oblast, Ukraine, drops his remix of Russian female producer E-Motive's 'Inlove'. He gives it a deep, melodic, and hypnotic treatment. Each track in this release will do the job on the dancefloor, you just have to choose which one's right for you!